For those expecting an epic Cat-fight, we have some disappointing news: Julie Newmar thinks Anne Hathaway is a purr-fect choice to play Batman's favorite feline femme fatale. 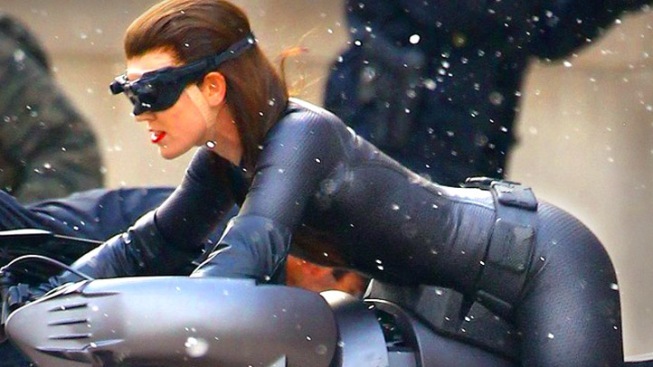 “My Catwoman suit is in the Smithsonian Museum now in Washington, D.C.,” reveals Newmar. “I have a facsimile. Actually, I have two of them. And no, I won't put it on."